I know this isn’t a very marketable name for a food, but I don’t care: these Popsicles are the shiznit! No added sweetener. Just sunripe goodness coupled with nutrient-dense all-stars like coconut oil and grassfed butter. A treat you can be confident will actually nourish your kids, instead of the typical sugar-bombsicles that will rot the teeth out of their heads. The color and texture is pretty close to poop, but ya just gotta grin, and then admit that some sh**t really is holy. 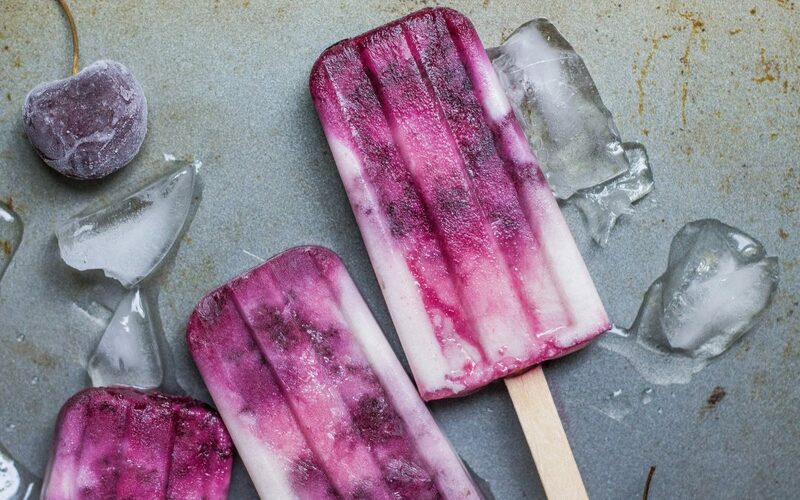 Blend everything in food processor, add to Popsicle molds and freeze! Makes 8 Popsicles. You’re welcome, kids.